It’s never too early to start planning gifts for your employees! In fact, the sooner the better, as the bigger the order, the longer it takes to ship out and reach its destination. 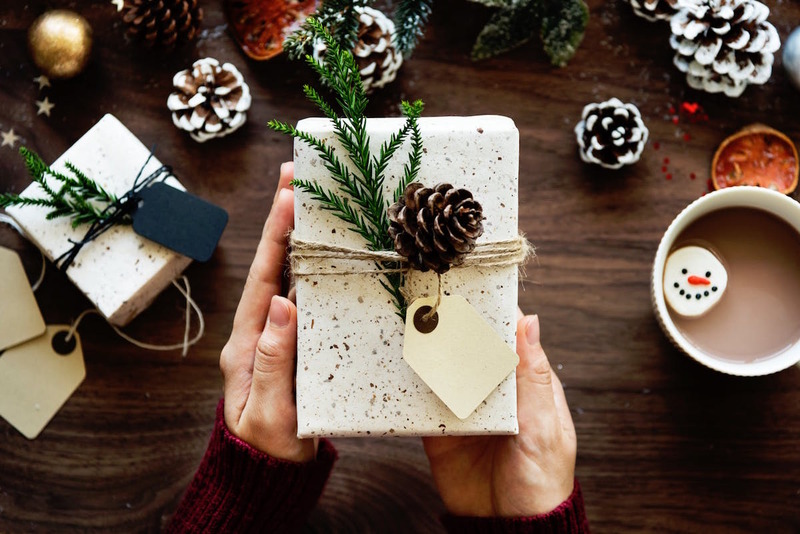 Plus, corporate holiday gifts are a great way to give thanks to your hardworking employees who help make your business so special, so it’s great to plan ahead and make sure that they get the perfect gift. There are so many different options for corporate gifts, and to help you out, here are 10 of our favorite corporate holiday gift ideas. The perfect gift for ringing in the new year, help your employees get off to a good start in 2019 with a wine tool set. 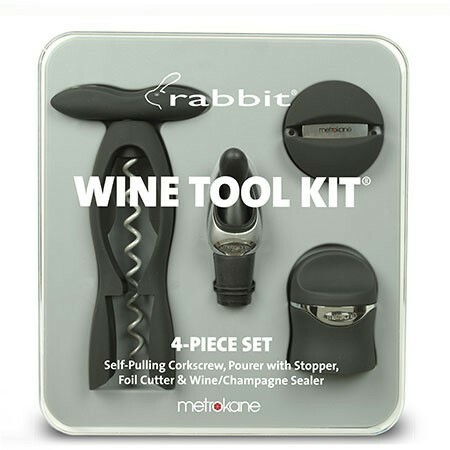 Rabbit’s Win Tool Kit is complete with a self-pulling corkscrew, foil cutter, wine pourer with stopper, and a wine/champagne sealer. 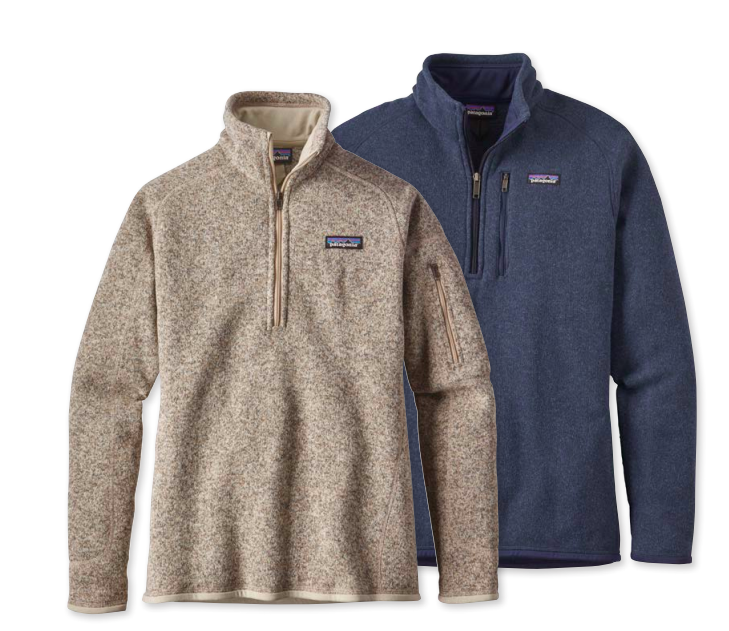 Patagonia not only has great products, but they offer some pretty good deals on corporate and group gifts. Their Better Sweaters or pullovers make for a great corporate gift when it starts to get chilly outside. 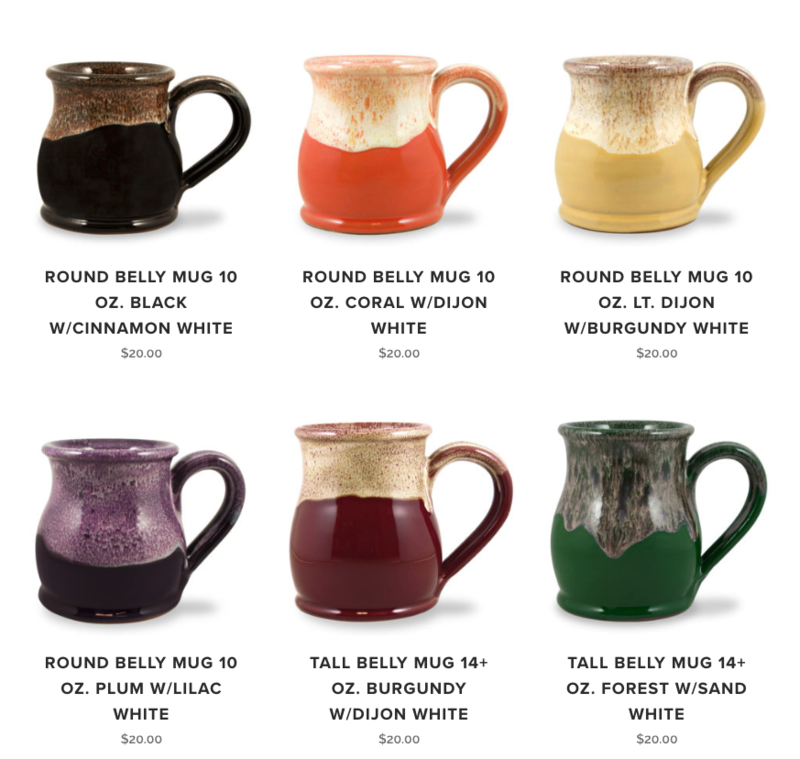 At Deneen Pottery, we often receive bulk orders during the holiday season from corporate companies who want to reward their employees for their hard work. 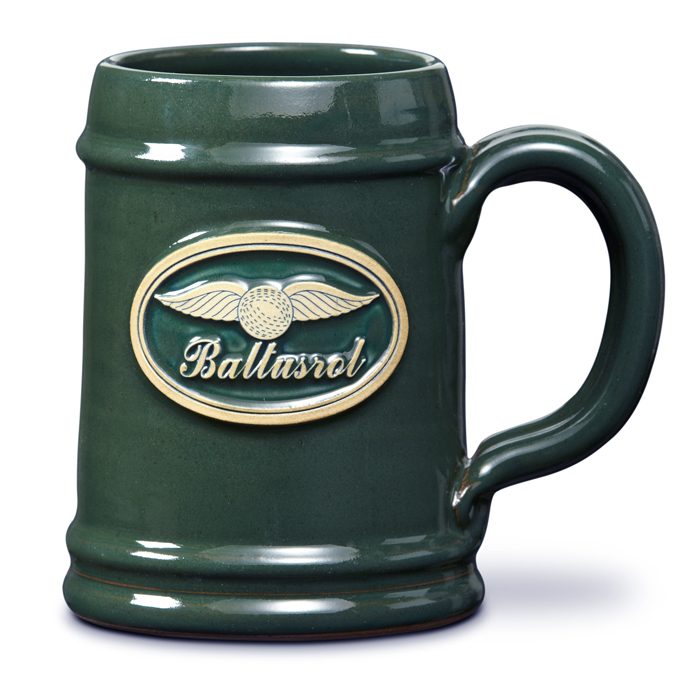 We’ll work with you to get your brand on our mugs, which make for the perfect holiday gift. Although it’s too late for this year bookmark our site or jump ahead and plan for 2019! Check out our available styles and see which one fits your brand the best! Then, contact us and we’ll give you all the info you need to program out your next holiday season for you and your employees. Go beyond the traditional chocolate or fruit gift baskets and get your employees a breakfast gift basket instead! 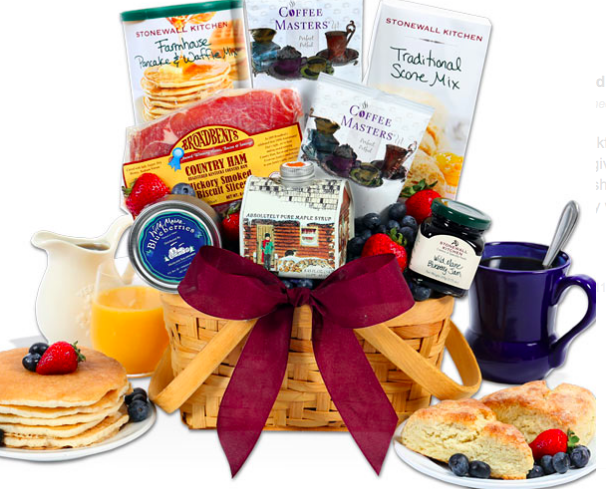 This basket, from Gourmet Gift Baskets, has pancake mix, blueberries from Maine, lean country ham and more. 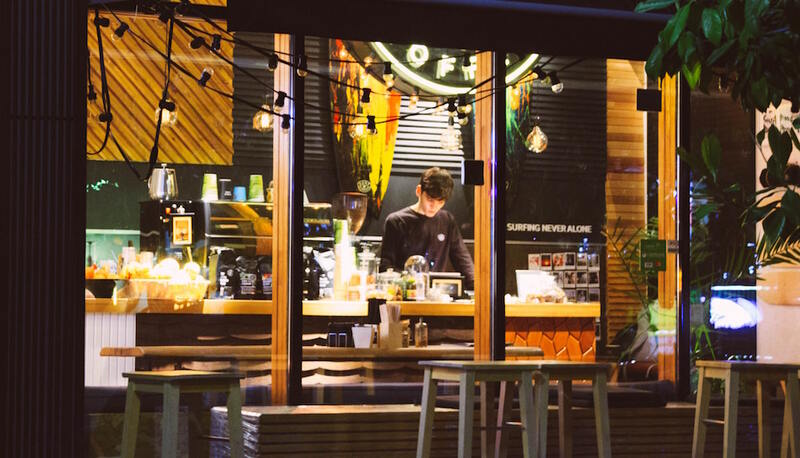 Coffee Table Books are great for personalization, as you can find a coffee book for just about anyone’s favorite hobby or whatever your employees are passionate about. 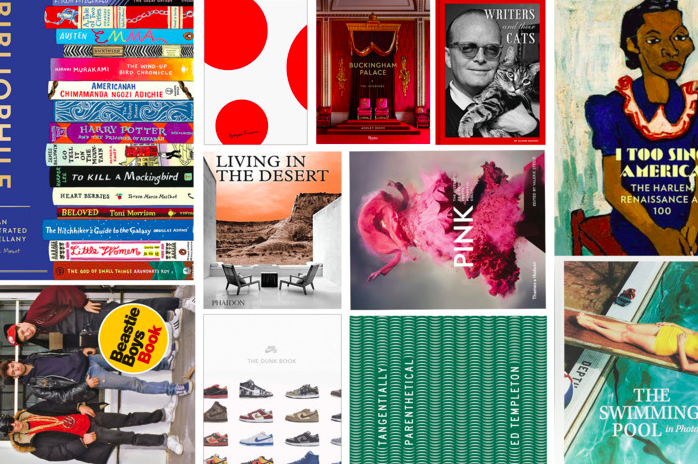 Check out this ultimate list of coffee table books from The Strategist to draw inspiration from. While they say there is no such thing as a free meal, this gift comes pretty close to just that. Another great way to personalize your gifts, find out what everyone’s favorite restaurant is and get them a gift card for it. Our quick favorites would include the Orignal Pancake House and Cook in East Saint Paul! 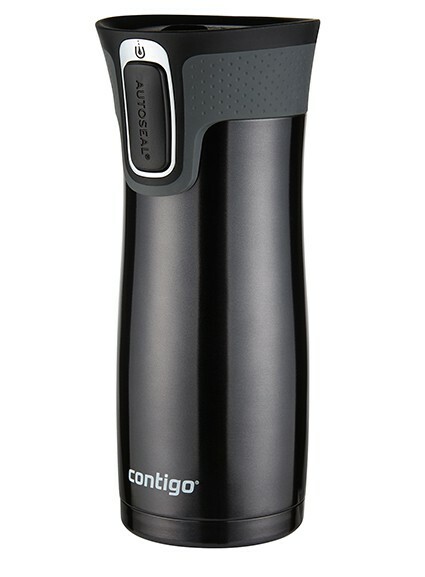 With a reputation for offering some of the most durable travel mugs, you can’t go wrong with a Contigo. 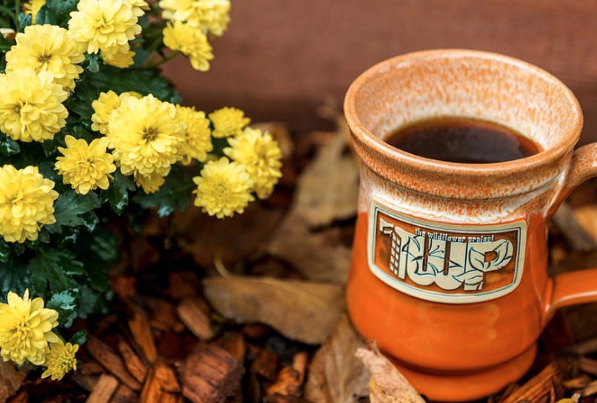 The West Loop Travel Mug is one of their most popular sellers and any employee would be happy to receive one. 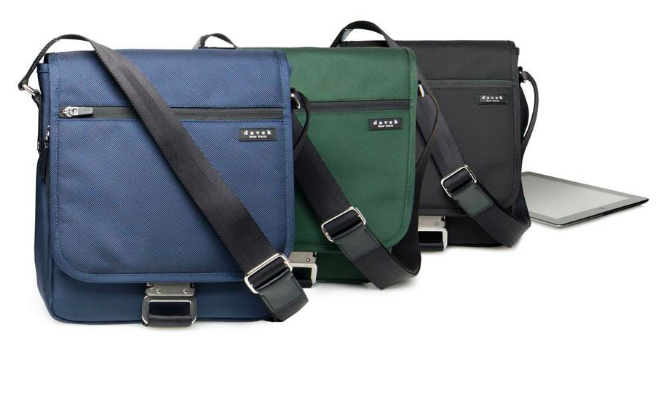 These Tablet Note Bag’s from Davek are a great gift that you’re employees can use every day. One of the more creative gift ideas, Bonsai trees will look good on your employees’ desks or at their home. 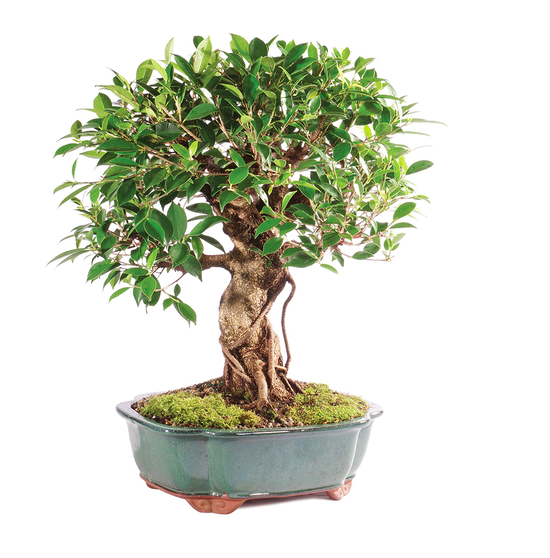 Check out the Bonsai Outlet to see the variety of trees you can get for your employees. A nice business card is a big point of pride for many employees. Moo offers some of the sleekest business cards around and would make for a great gift. Remember that above all else it’s the thought that counts so be sure to include a handwritten note and be thoughtful with your words!